Intermix Careers | Gap Inc.
Our unique culture blends an obsession with fashion with a powerful entrepreneurial energy. If you’re bold, curious, and want to be part of an innovative approach to fashion, join us. We contribute to local communities through their monthly charitable shopping events. Proceeds from these events go toward local organizations that support a variety of causes, including women and children. Nearly 75% of Gap Inc. employees are women including 65% of store managers and 60% of our leadership team. About 91% of our current female executives were promoted from within or re-hired into the VP+ level. We’re always looking for talented, creative individuals with a passion for retail to join our team. "There’s a lot more math happening in fashion than you may realize, but everything I do helps Intermix be exactly what it needs to be for each of its customers no matter where they are.​"
"I have so much creative freedom and I really get to be myself here." "We’re in the store because we love fashion. It’s a fun space, you really have a lot to look forward to." 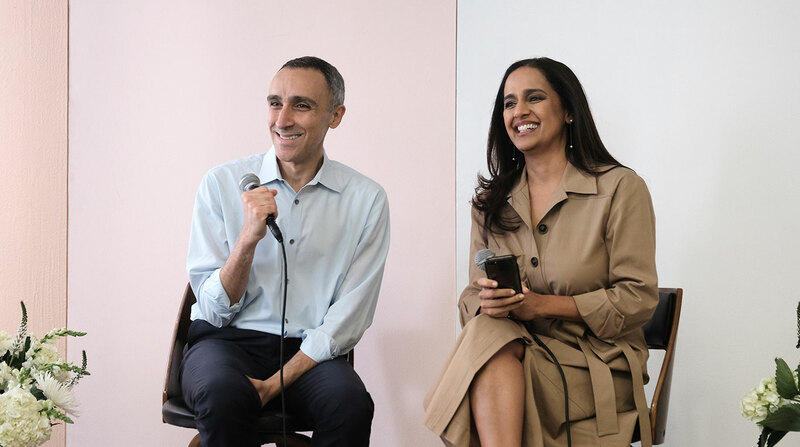 It was a treat to have Sam Yagan, CEO of ShopRunner, stop by our HQ for a fireside chat with our President and CEO, Jyothi Rao. He shared his wisdom, his path to multiple successes, and his career advice. 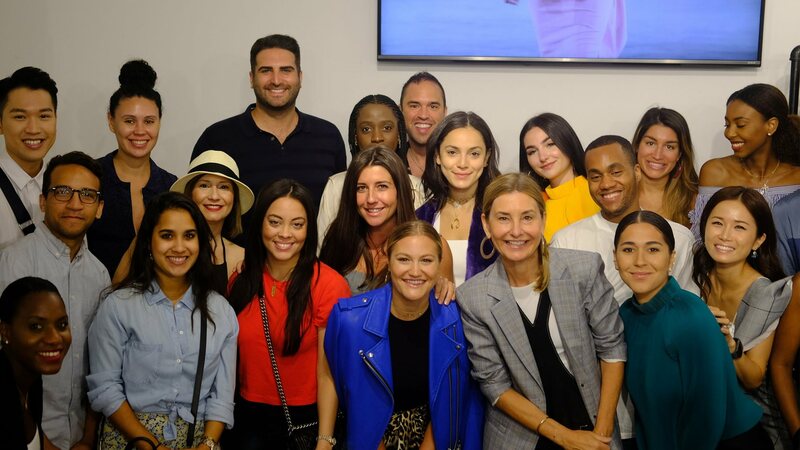 We were honored to have founder of Tibi, Amy Wallin Smilovic, stop by to host a gorgeous fall preview seminar with our NYC store teams. We teamed up with 25 designers to create a capsule collection in celebration of our 25th anniversary. The HR and Store Operations team volunteered at the Boys & Girls Club of Harlem in NYC. We offer a generous discount on select designers at Intermix, plus 50% off regular-priced merchandise at Gap, Banana Republic and Old Navy, 30% off at Outlet and 25% off at Athleta for all employees. Careers that start in our boutiques have become lifelong journeys for many. We pride ourselves on working with friendly, passionate, knowledgeable associates who have a knack for great style. 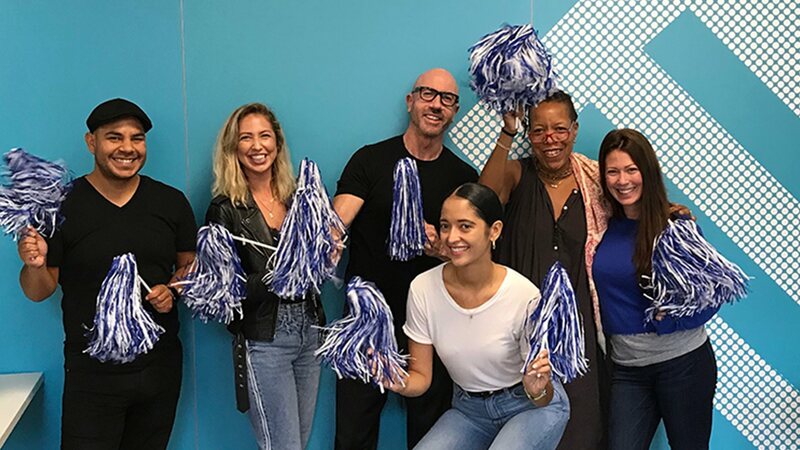 From creating on-trend displays to building outstanding client relations, we reward hard work with competitive compensation and benefits, new skills, and opportunities that take careers to the next level. Diverse talent, innovation, and a fast-moving energy fuel the retail business found at our headquarters. Whether your passion is buying, marketing, finance or anything in between, we offer a varied set of positions for budding and established leaders looking to create a transformative, style-driven experience for the INTERMIX customer. AllIntermixGapBanana RepublicOld NavyAthletaHill CityGap Inc.